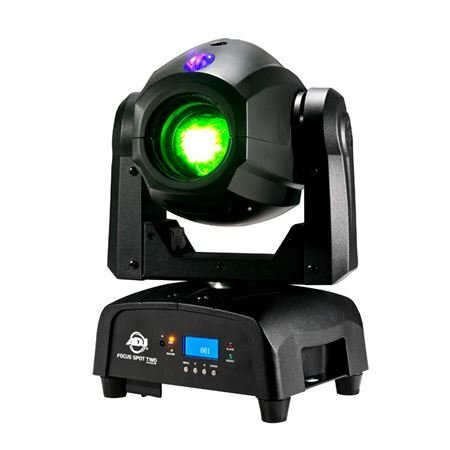 Exclusive 12, 8, 5 or 3 Easy Payments on ADJ Focus Spot Two Effect Light only at AMS! Free 2 Day Shipping and Free Extended Warranty. Call our Gear Experts at 800-319-9043 for expert advice! 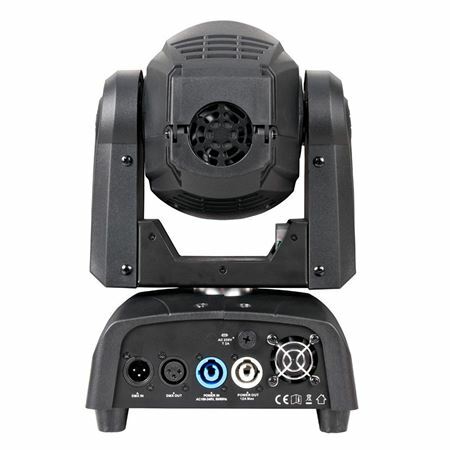 I did extensive research on different lights from the Chauvet Intimidators, Blizzards, and even the Focus Spot 3. After everything, I chose the Focus Spot 2's. Right off the bat they were super bright and responsive. I have used many of the products from American Dj and never had any issues...so I was already trusting the quality fo the product...just needed to see for myself. Patterns look great with haze or fog, and being that i can change the gobos myself in minutes, this was the big factor in deciding over the Focus Spot 3, where I have to dismantle more of the light to get tot the gobos..This was flipping a screwing, popping the lid, and done... I chose American Musical over other sites because of the relationship I have established with several of their sales associates. The free 2 day shipping is always a plus, and the ability to pay in several months interest free was tremendous help. Pair them with a Soundswitch Serato DMX controller and you will be in heaven. I have 4 other lights like this, and these are smaller so I want sure, but they are amazing and everyone loved them the first time I used them. I just wish I knew dmx to control them better but other than that I live these lights. Great light for the price! Thanks America musical supply !! Nice, very light and powerful!